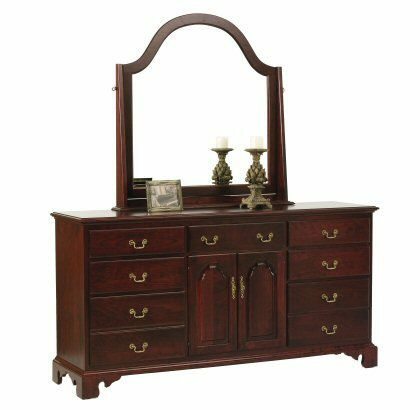 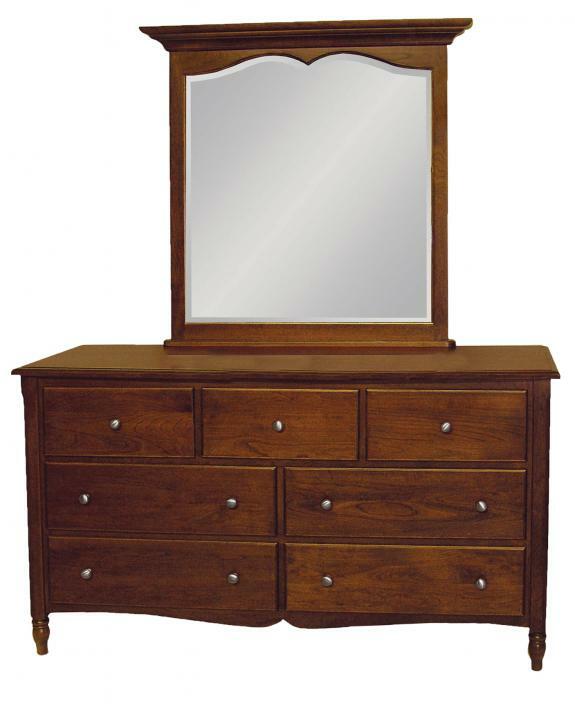 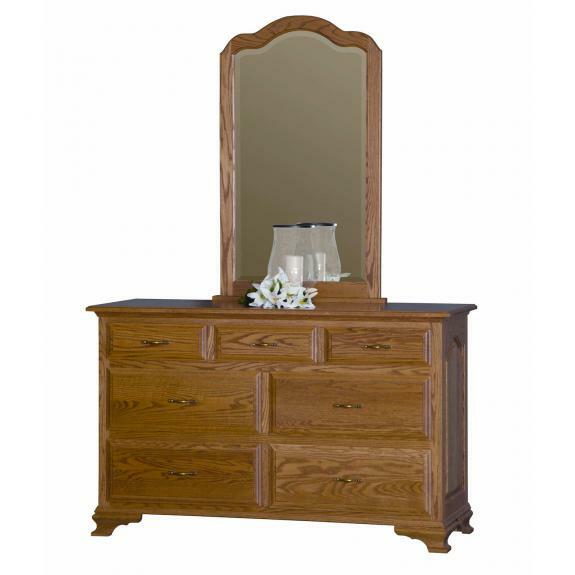 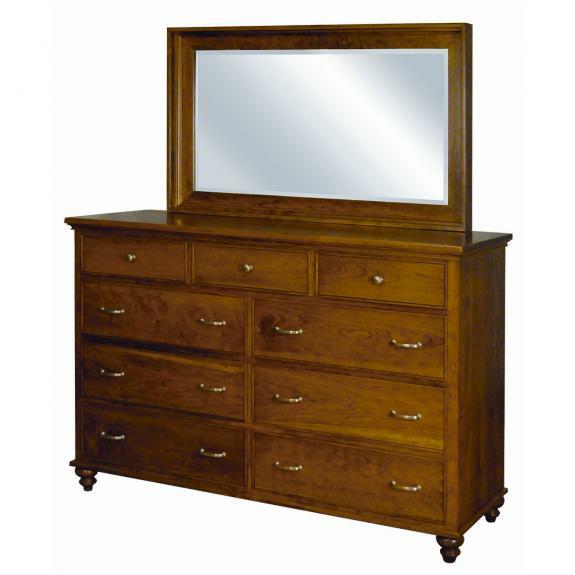 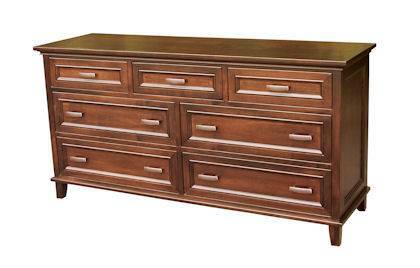 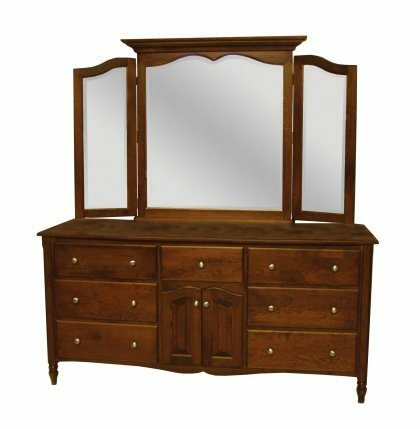 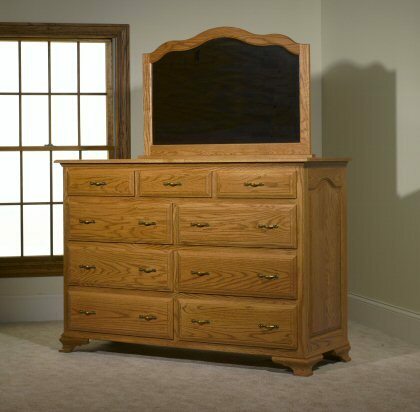 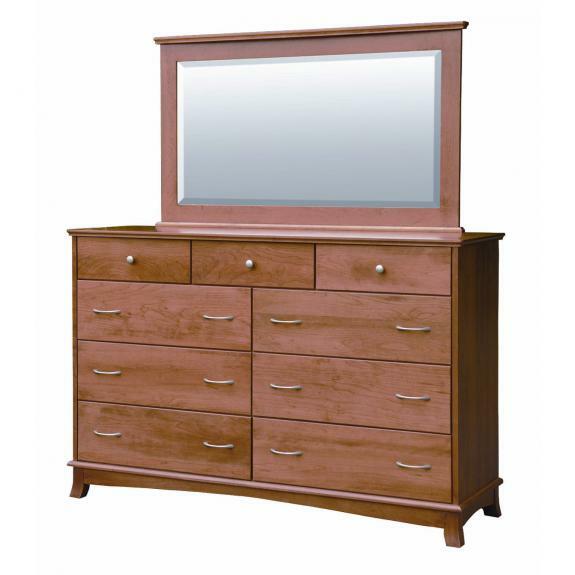 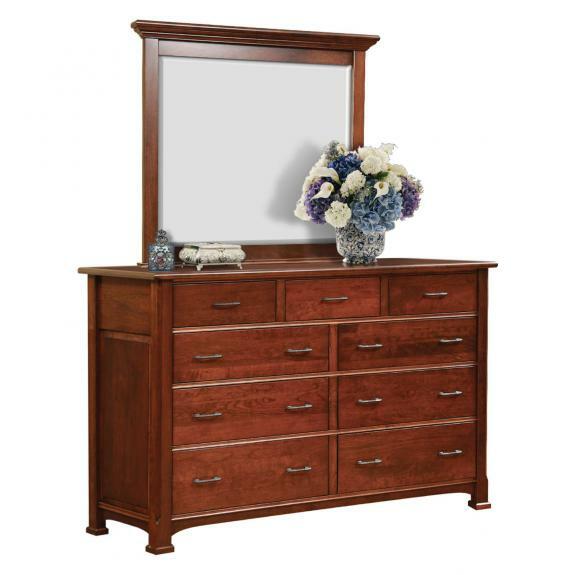 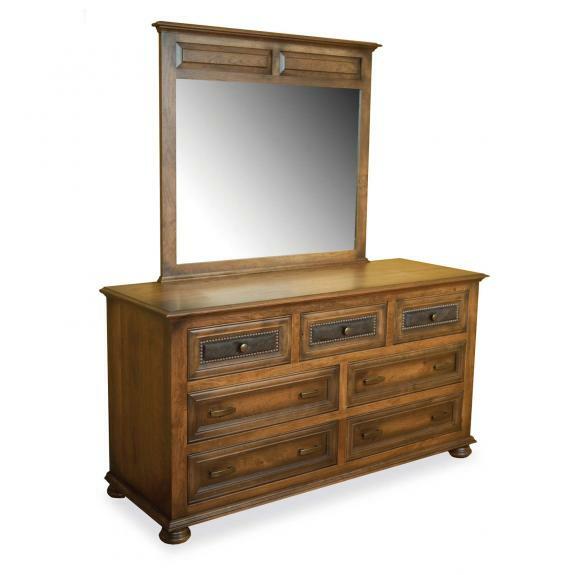 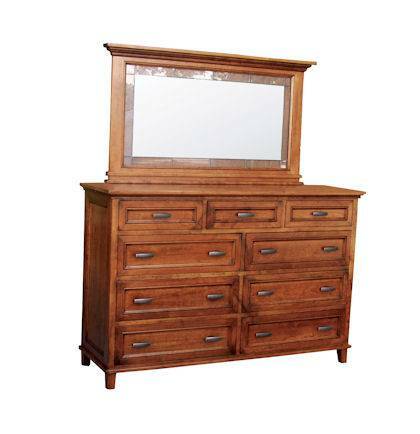 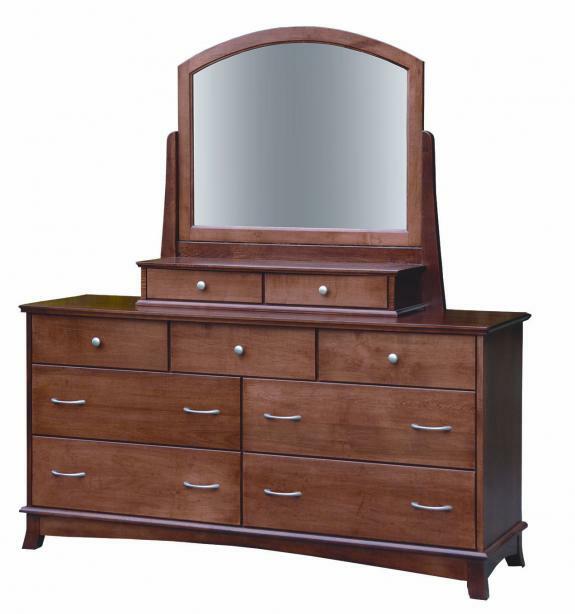 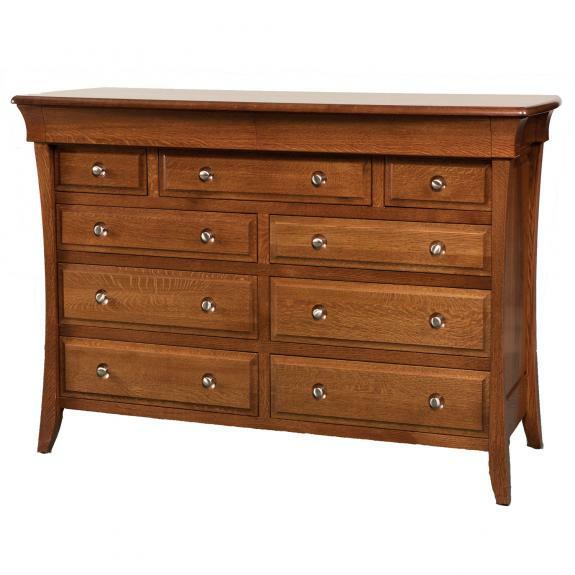 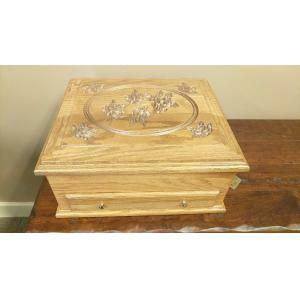 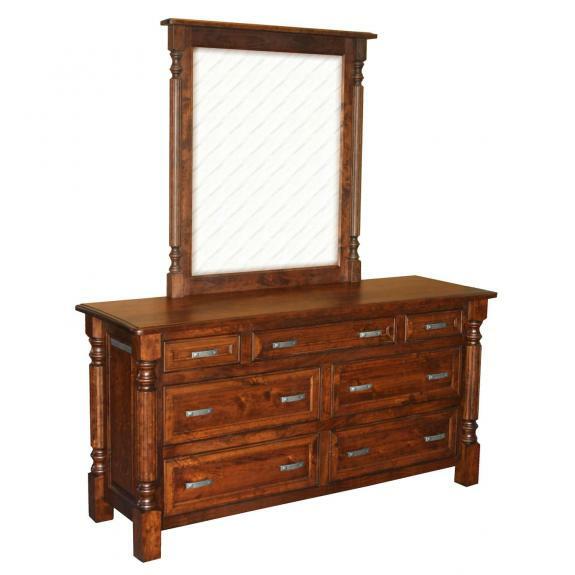 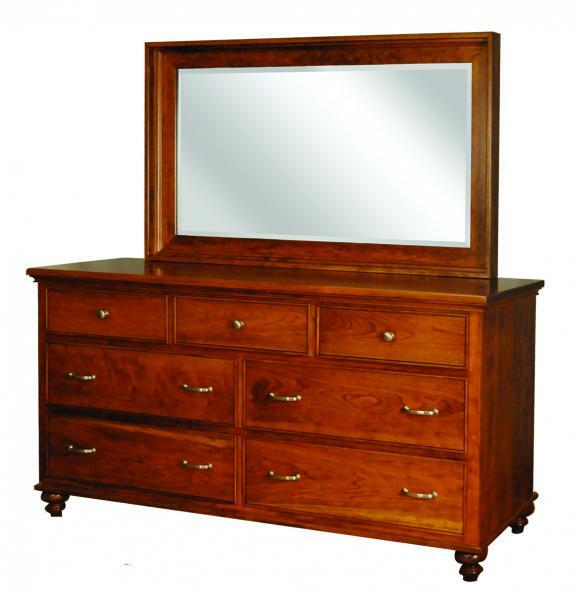 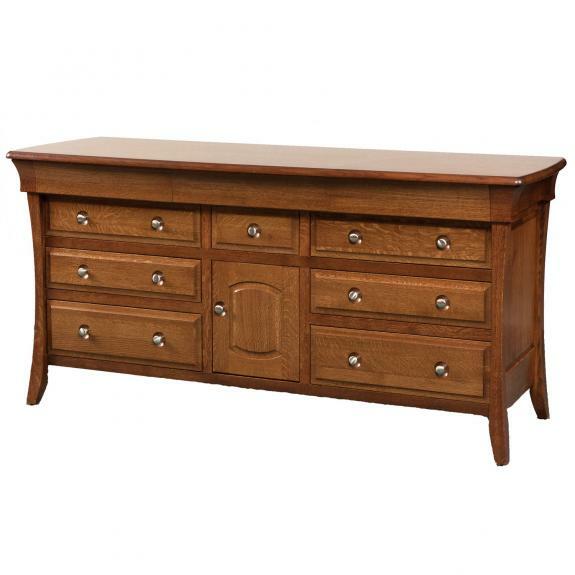 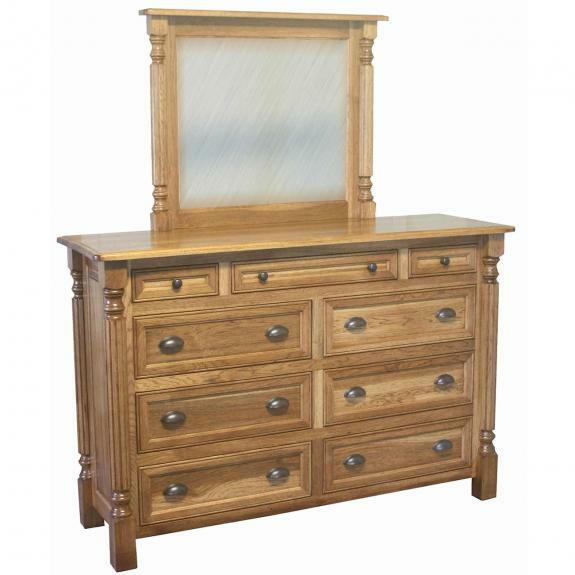 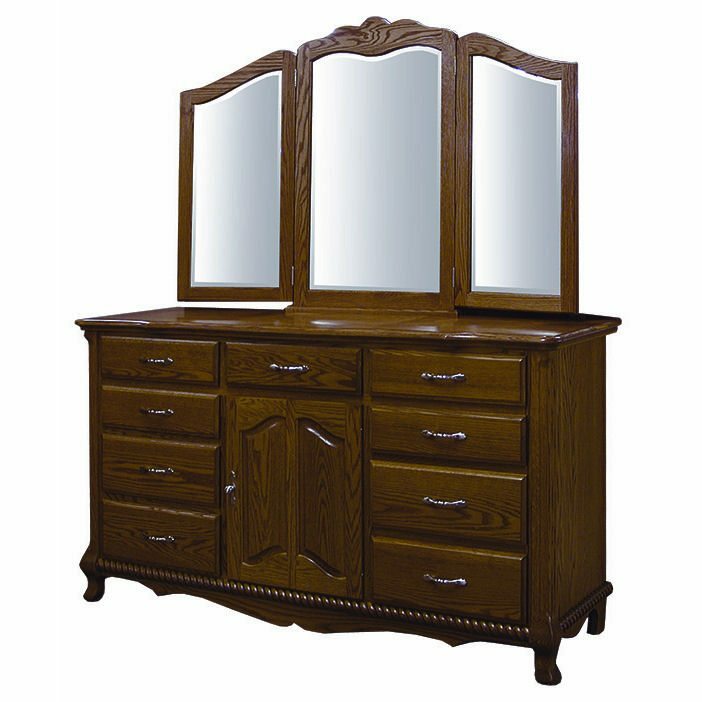 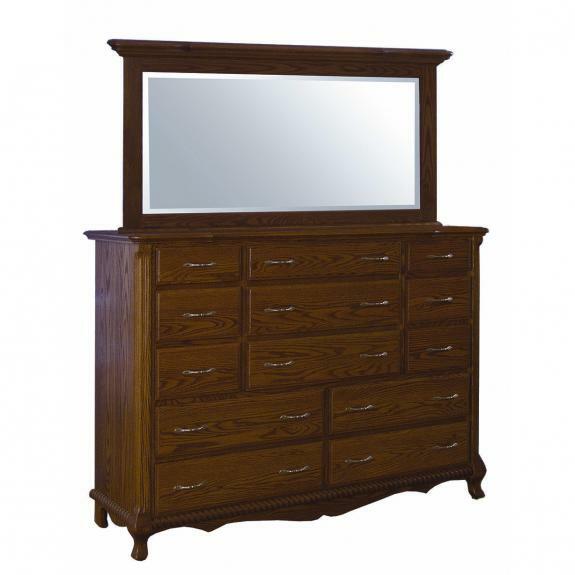 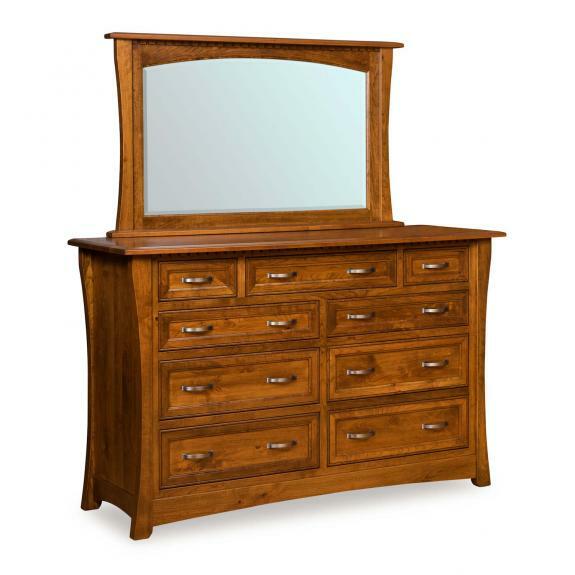 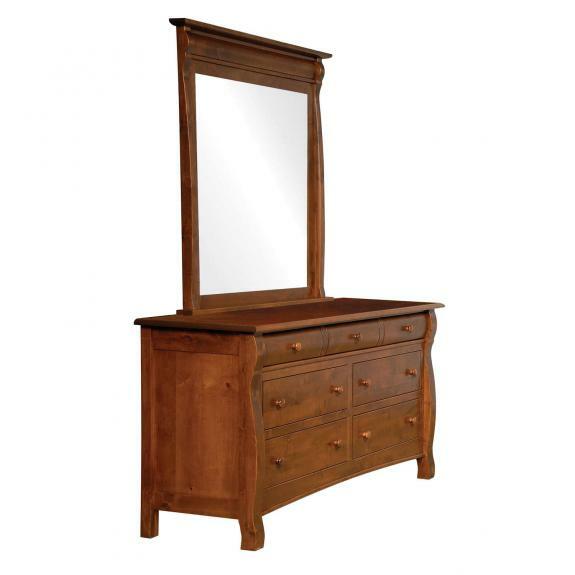 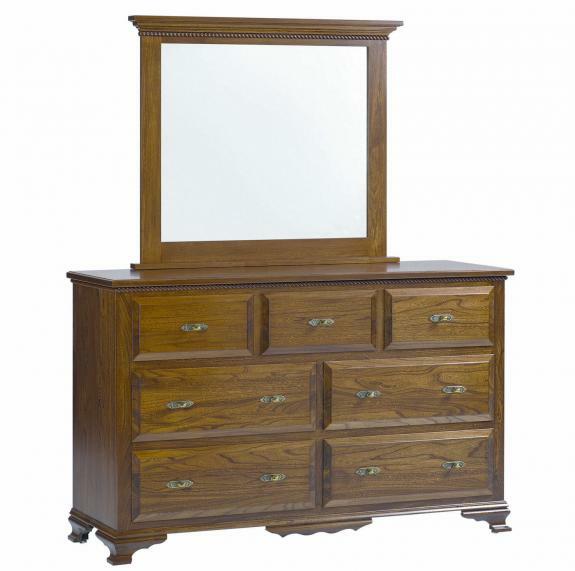 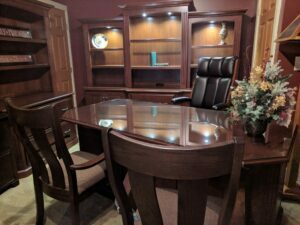 Our traditional style dressers are available in your choice of hardwood and stain. 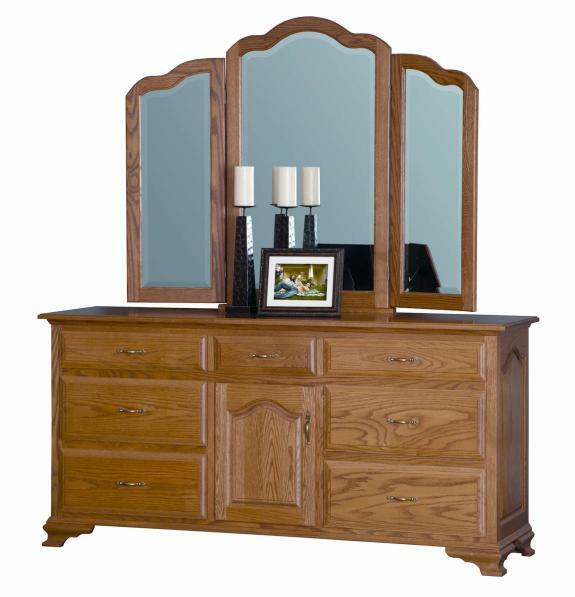 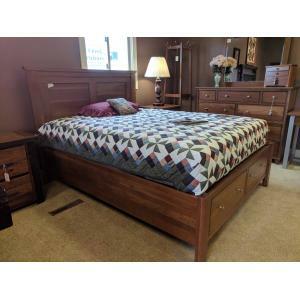 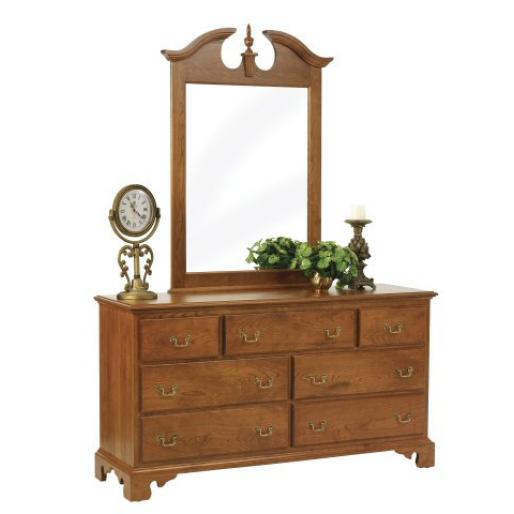 Furnish your bedroom with a collection from our handcrafted amish furniture collections. 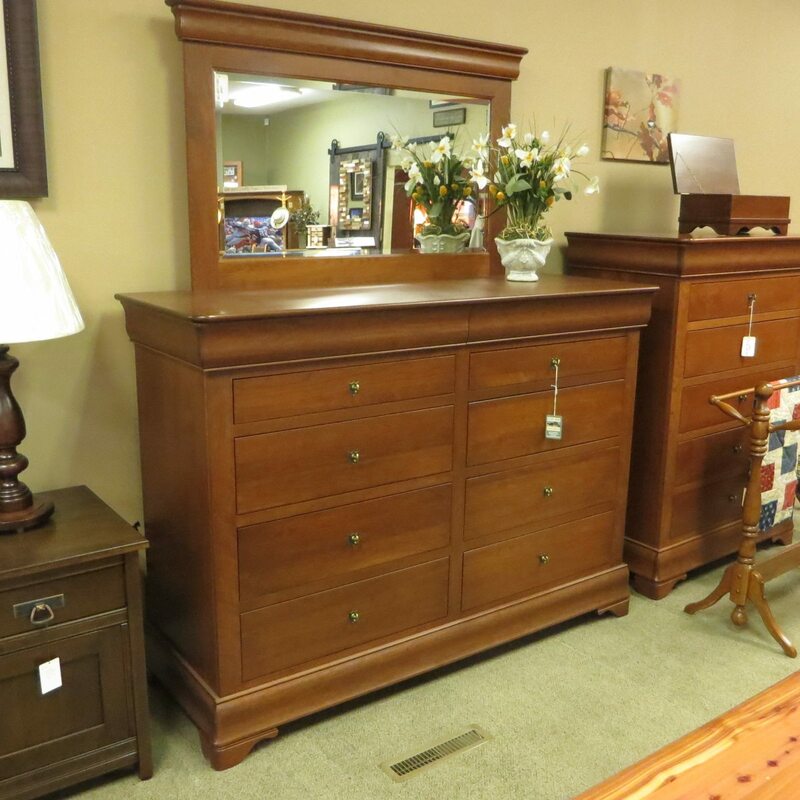 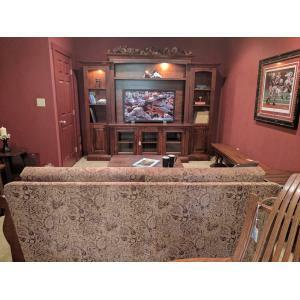 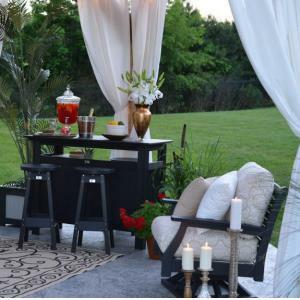 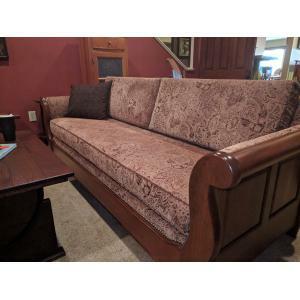 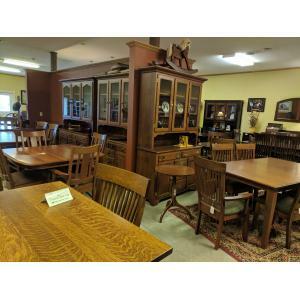 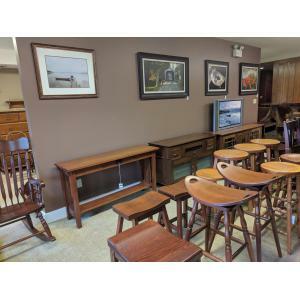 Visit our Ohio amish furniture store east of Springboro, Ohio today!